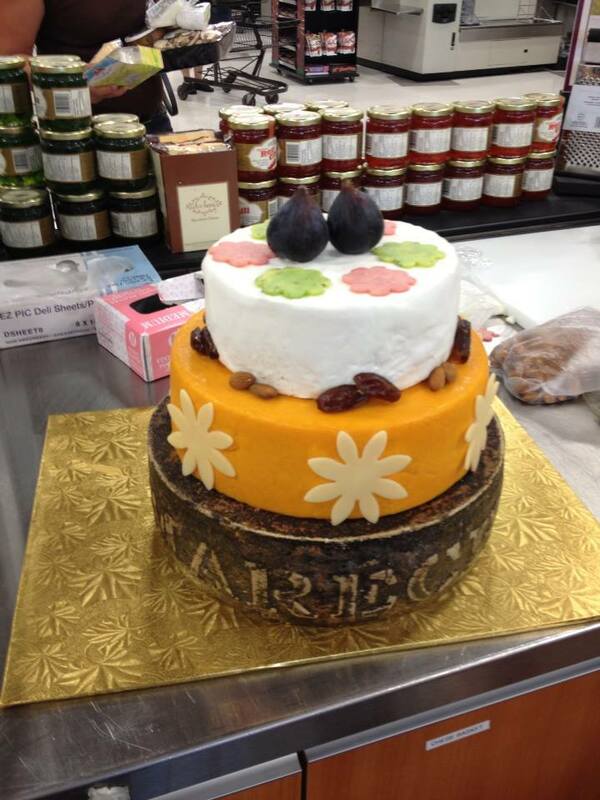 « Queso Fresco – from Newfoundland! 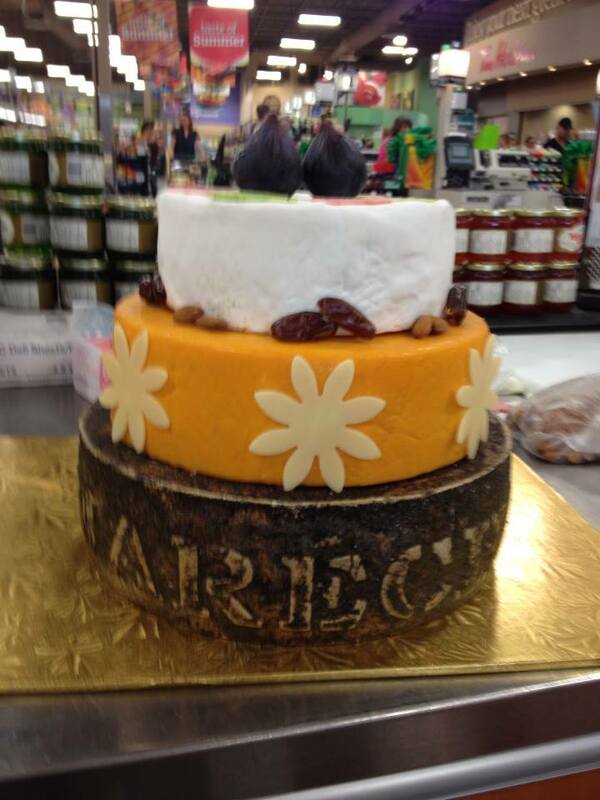 This entry was posted on	July 5, 2013 at 11:55 PM	and is filed under about me, aromatic, artisan, balance, bloomy rind, cheese wedding cake, cheesemonger, customer, fun. Wedding cakes are decorated beautifully with different designs and shapes, colours….